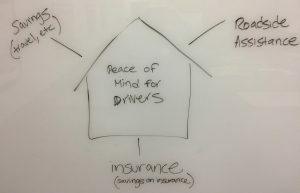 You are here: Home / Blog / How to help subject matter experts (SMEs) understand the need for content marketing? Help SMEs build their personal brands as you teach them to understand content marketing. To help SMEs understand content marketing, start with one idea. There are only 2 kinds of pages on the Internet, as Andy Crestodina observes – selling and information pages. Content marketing is all about creating great information pages that lead gracefully to selling pages. Help SMEs understand content marketing, so they see that brands need both kinds of pages to sell effectively. Host content marketing workshops where you can learn side-by-side with SMEs. Make sure workshops include marketing, SMEs, sales, product management, and agencies or freelancers. 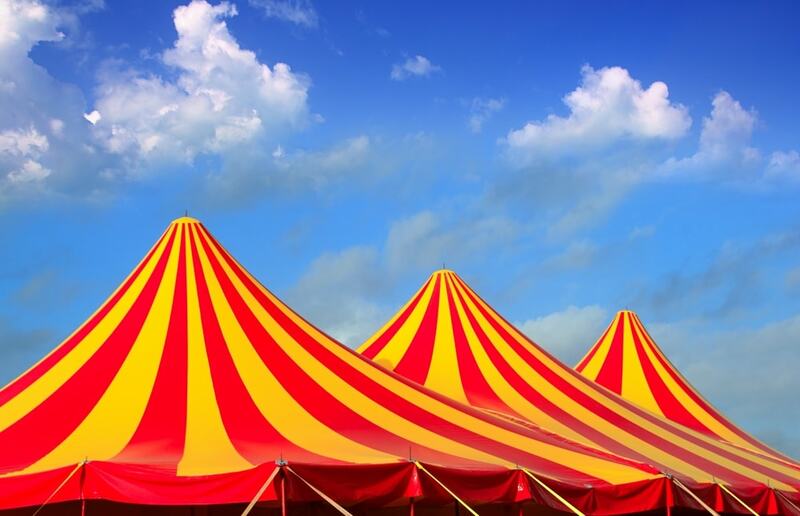 Help SMEs understand content marketing by building a big tent, and inviting them in. How to achieve success, by building your program one step at a time. In a workshop, your team and SMEs gain a common language, plus tools and templates they can put to work right away. In my content marketing workshops, we co-create a content marketing mission statement (also known as a content marketing editorial mission statement). It gets everyone on the same page, and serves as a litmus test for which content to create. 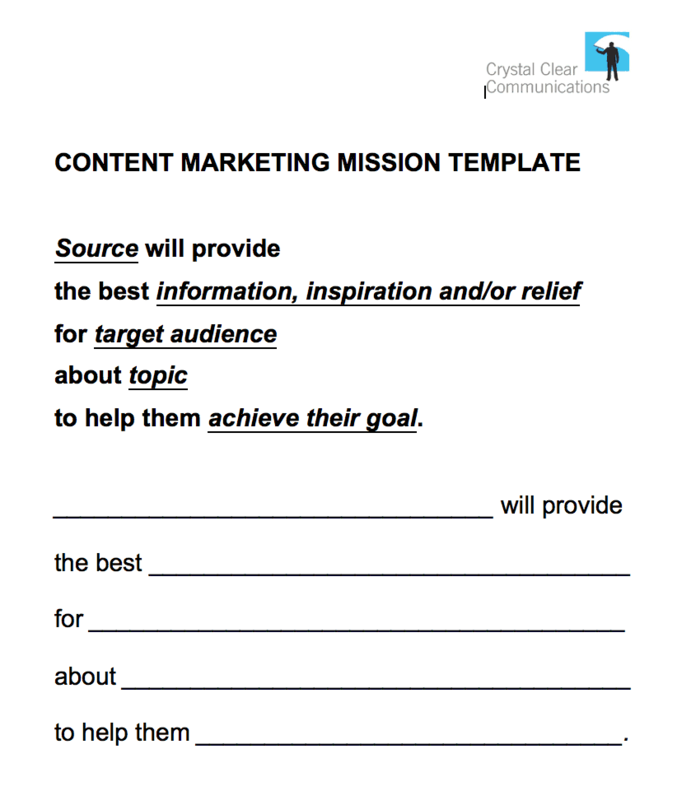 Use this content mission template. Use this template to create your content marketing mission statement. 3 marketing metrics, to measure achievement of strategies quantitatively. The strategy also defines who is the target audience, what’s in it for them, and what calls to action will move content users from learning to buying. 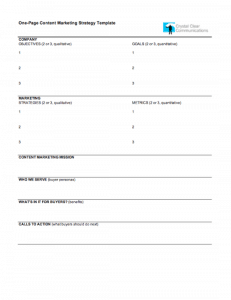 Use this one-page content marketing strategy template. 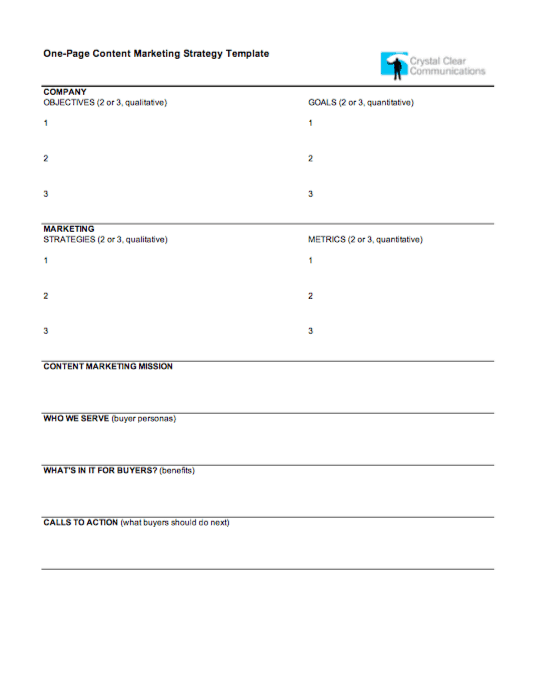 Use this template to frame your one-page content marketing strategy. 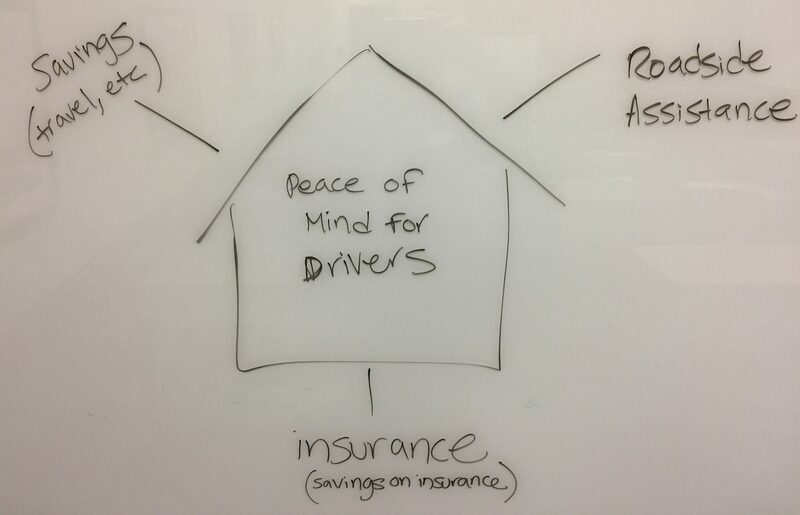 Once your mission and strategy are mapped out on a single piece of paper, it’s time focus on the marketing message. Make sure you can hook your audience in 7 seconds or 23 words by co-creating a Message Map. Here’s how to create a Message Map. Once the home base message and 3 or 4 positive points are agreed on, your brand has a 7-second message to hook your audience. Then, scale your message up to 2 minutes by adding proof points. Expand your message up to 20 minutes by adding examples. Some Message Maps use a statement as Home Base, while others use a question. A Message Map shows you what to say, so you say what you mean across all media – live, digital and printed. With a Message Map, you share consistent messages with all your audiences – customers, distributors, employees, influencers and investors. When you co-create your message with SMEs and sales at the same table, you build inter-departmental buy-in much faster. For marketers, that means less struggling on the way to realize your content marketing intentions. 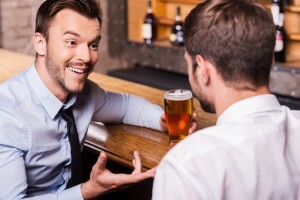 Never assume SMEs know what you Marketing knows, no matter how obvious it seems. Show sales and SMEs evidence of customers’ digital behaviors. How buyers need different types of content at different points along their journey. Much of the drama in the buyer’s journey happens offstage. 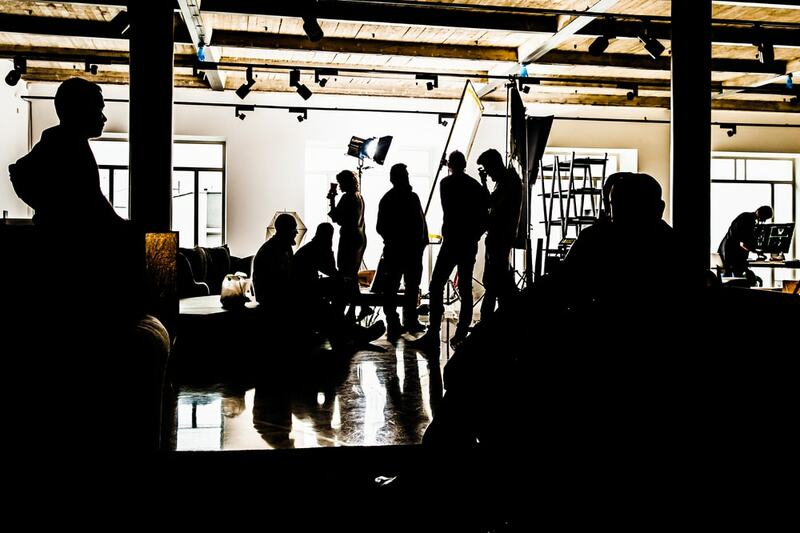 Buyer persona research gives you a backstage pass to see the action behind the scenes. Seeing what buyers do offstage adds a new, empathetic dimension to any demographic, firmographic and segmentation research that your company has. To help SMEs understand what’s on customers’ minds and in their hearts, gather and analyze customer questions. Identify buyers’ Top 100 Questions; here’s how. Enlist SMEs to help buyers by creating content that answers their questions. To help get the job done, SMEs can write answers themselves, interview with writers, or curate source material. Answering customers’ questions creates immense authority and value. When everyone in the company knows customers’ key questions and answers them the same way, you’ve become your customers’ best teacher. That’s valuable not only to customers, but also to SMEs, sales and others. Share marketing analytics with SMEs, to show exactly what customers are doing on your website, news and social media. Get SMEs familiar with the trends, so they see first-hand what’s working and what’s not working. 3. Help SMEs build their personal brands. Everyone has a personal brand to build. Teach SMEs how to build their brands as they cooperate with you on content marketing. 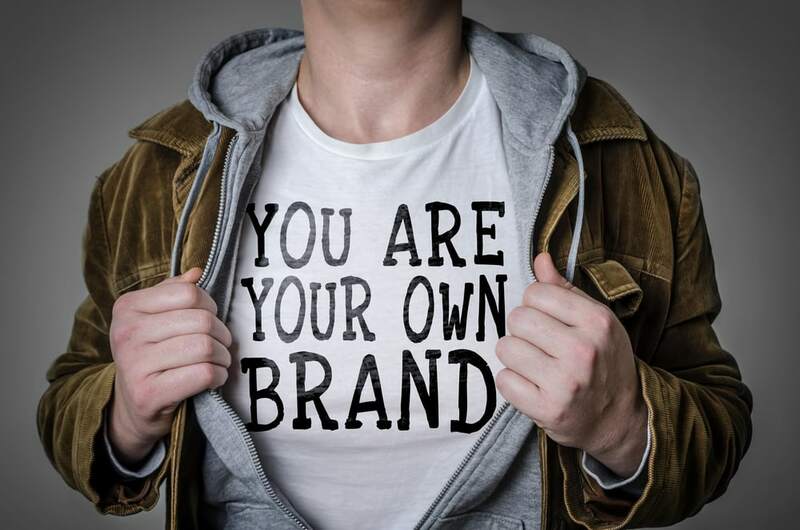 To help SMEs understand content marketing, help them build their personal brands. Serve on an editorial board responsible for content. Get quoted on the website, or in external and internal newsletters. 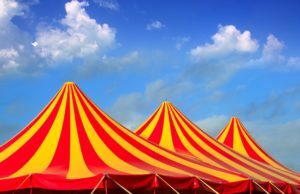 Perform on webinars and podcasts. Interview with news media, analysts, bloggers and influencers. Speak at internal and external events. Build their LinkedIn and social media presence. In summary, help SMEs understand content marketing by creating a shared experience, being customer-centric and helping them build their personal brands. “How to help colleagues outside of marketing – subject matter experts (SMEs) – understand the need for content marketing?” is one of marketers’ Top 100 Questions on content marketing. Here are the answers. What’s your question? E-mail me your content marketing questions at george@crystalclearcomms.com. How Does A B2B Company Start Content Marketing?